What is it about spring that just makes us feel better about everything?? Around here, it’s been a LONG winter….and we couldn’t be more excited for warm weather and sunshine! 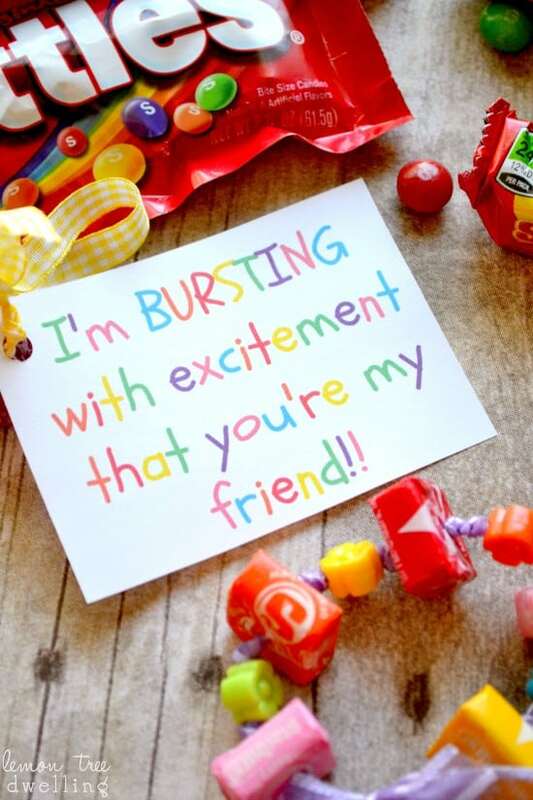 It makes us want to celebrate and play and be with friends….it just makes us HAPPY! And what better way to spread the happiness than by making friendship bracelets for all our friends and family!? With three girls in the house, friends are one of the most important parts of our lives! And letting our friends know we love and appreciate them feels like a great way to spread spring cheer. 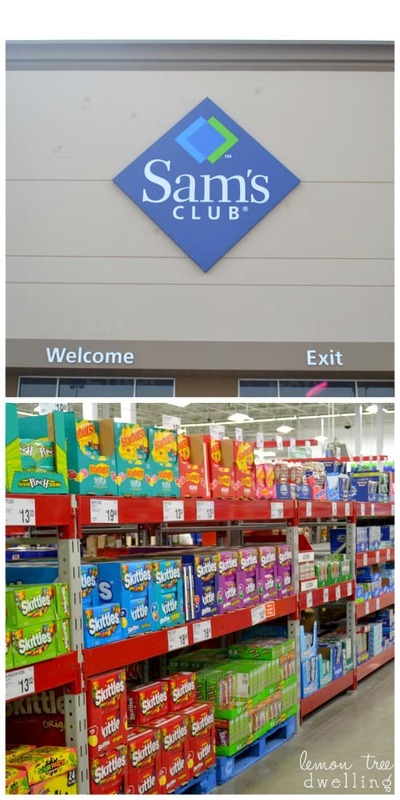 As soon as we heard about this fun Skittles & Starburst 30 Pack from Sam’s Club we knew it would be just the inspiration we needed….so, with the help of #CollectiveBias, we headed to Sam’s Club to check it out! 5. Attach gift tag & fasten with a bow! Each bracelet took about 5 minutes to make….and we LOVED how they turned out! 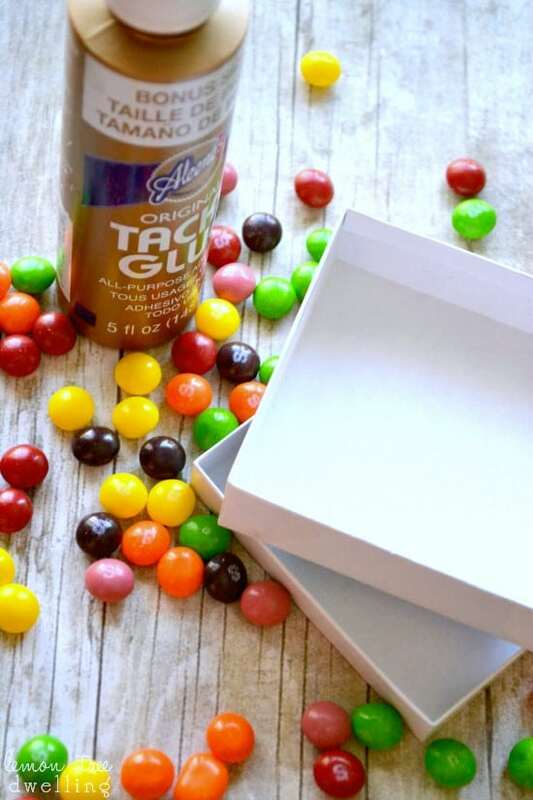 Since the 30 pack also contained Skittles, we decided we NEEDED to use those, too….so we turned them into a simple, adorable gift box by gluing them onto the top of a white cardboard box. The girls were able to do this part all on their own (the bracelet required a little help from me) and it created such a sweet package for the friendship bracelet. 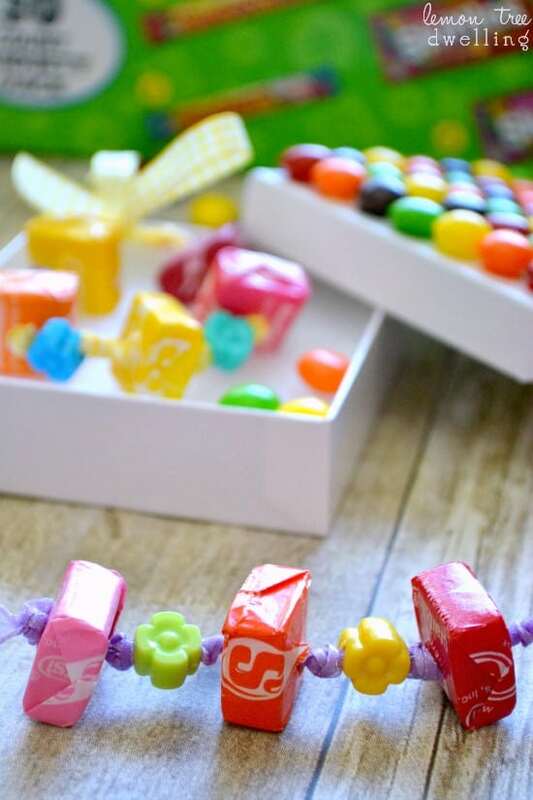 The girls are so excited to make bracelets for all their friends and classmates….and the great thing is we have plenty of candy to make them for everyone! We better get busy! How do YOU plan to spread spring cheer? 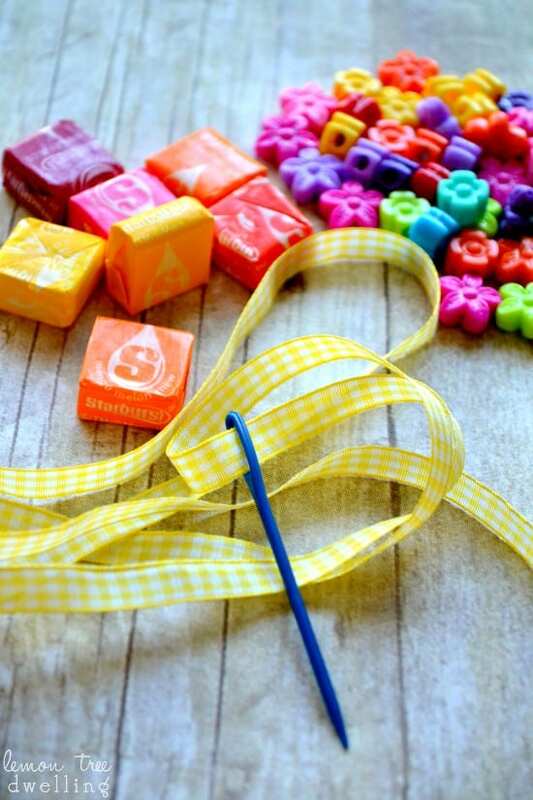 This is so cute, and what a fun project to do with little girls! Adorable Cathy! My girls would love these!!!! 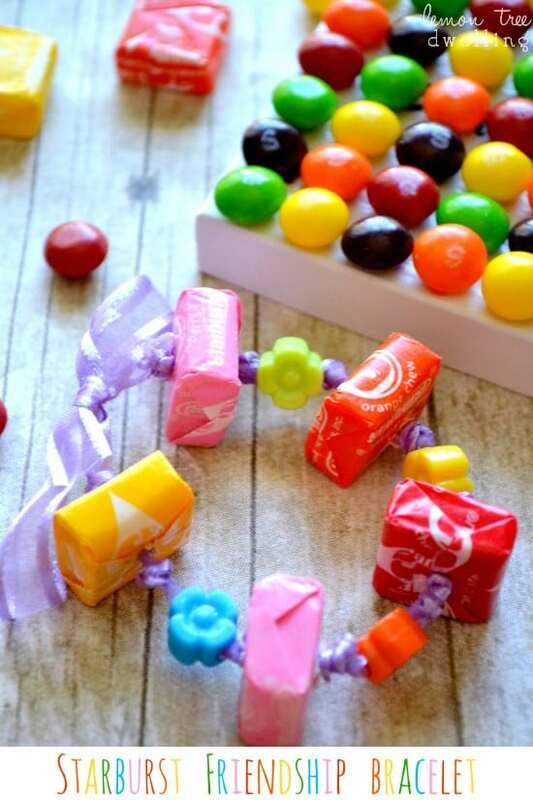 Your girls must have had so much fun making these cute bracelets, and any friend would be thrilled to receive them. What a cute idea, Cathy! Pinning! This is such a great idea! I love the printables that go with the bracelets… my daughter would LOVE making this for her friends. Pinning to share! How cute are these! I have all boys, but they have been into those rubber band bracelets. I would love for you to share at the Anything Goes linky, if you have not already. 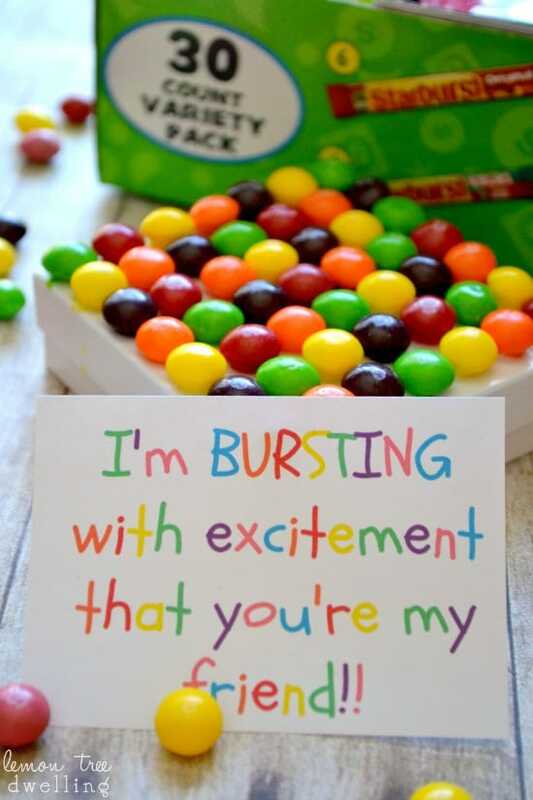 Oh my goodness, these are so cute! Such a clever idea! Dropping by from the Wonderful Wednesday Blog Hop. Hope you’re having a great weekend!